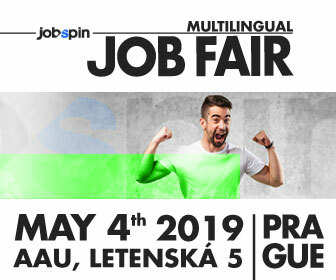 The Czech Republic offers more employment and career opportunities to non-EU citizens than any other country in the EU, according to the latest data published by the European Statistics Office (Eurostat). Photo: Pixabay. 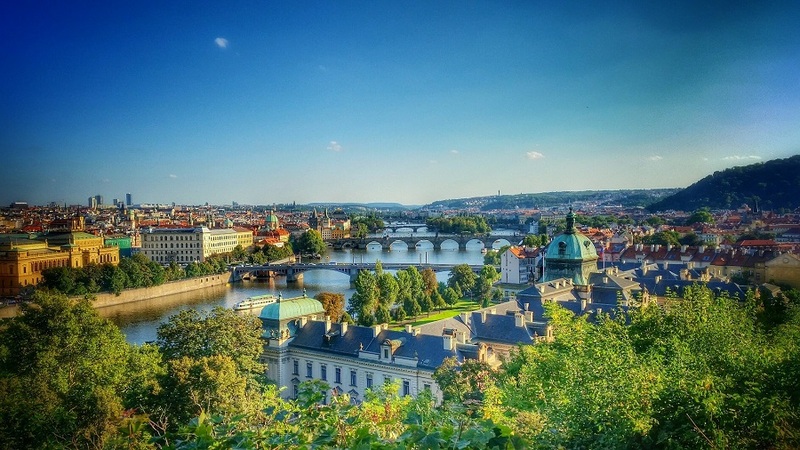 According to the Eurostat data, published on July 25, 2018, the Czech Republic topped the list with an employment rate of 78.8% among non-EU migrants living in the country. Portugal, Poland, Estonia, Slovenia, and Slovakia were also among the top countries in the list; all reported above 70% employment rate among the non-EU migrants living in their countries.